Here’s a fun new game we can play here in AWG-Land!! 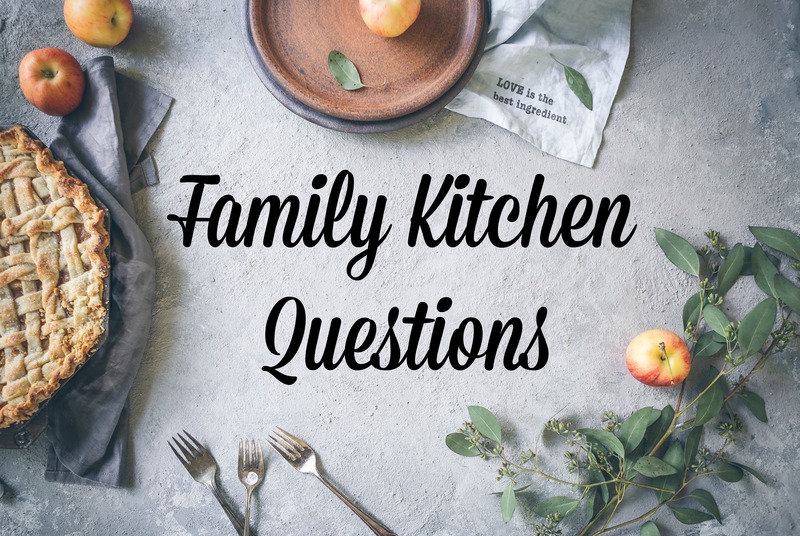 It’s called “Family Kitchen Questions” and in it, you can ask me anything you’d like about cooking, planning, shopping, and generally running the kitchen, family style. Sound good to you? I think it sounds like a hoot! Now, here’s the disclaimer. I am not Martha Stewart. I know that is shocking to all of you, but I’m (not) sad to say it’s true. I’m just a mom who’s been doing her thing and figuring stuff out for about 19 years now and who’s learned a trick or two. You want fancy answers? You go find Martha. But if it’s real world answers for real world struggles, I’m your girl. And hey! If I don’t know the answer, I’ll see what we can’t crowd source! Also, I’m not a registered dietitian or anything, so if you have health questions, you should probably ask your doctor. So, without further ado, here is the first question! My kids are little (5,4,2, and due in May) so both the quantity and agreeability to any given food is in constant flux. My husband is not a big eater. I am and am usually pregnant or nursing lately, so even more so. 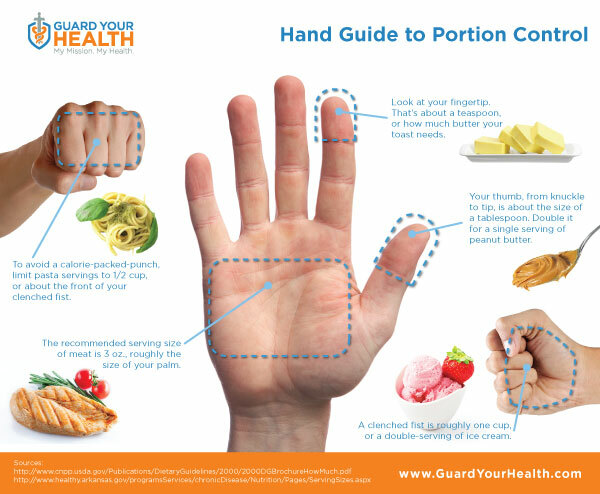 1) How do you determine portion sizes… meat, pasta, veggies, rice, potatoes? I don’t like to leave people hungry, but I tend to make too much. 2) How do you deal with leftovers? I’m the only one willing to eat them most of the time, and that gets old! 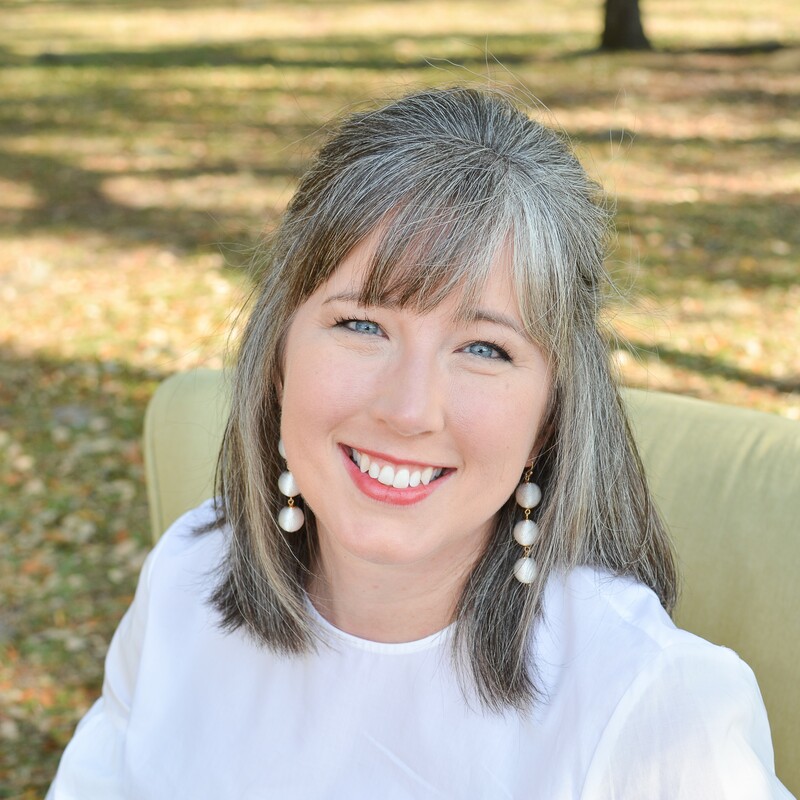 Pickiness and toddlers and leftovers…OH MY! Karen, thank you so much for asking!! Let’s break it down, shall we? So, here’s where I used to start. Most recipes that you see come with serving size suggestions, right? When our kids were smaller, I used to count each adult as one person and each kid as half a person. So me + my husband + 6 year-old + 3 year-old would = 3 servings. Now, that’s all well and good if you’re making, say, a casserole or one-pot meal that is all thrown together. But what if you’re just making some meat, a starch, and a vegetable? That’s when it gets trickier, right? You might initially think that one chicken breast will work for one person. But have you seen the size of the breasts in the meat department lately? Those are some buxom birds! On the other hand, if you think that one chicken leg will work for each person, the kids might be fine, but the adults would starve. Let’s break it down a little more, OK? The palm of your hand is the size of about 3 oz of meat. Whether it’s steak, chicken, pork chop, whatever, it’s at least a good guide. For starches like pasta, potatoes, rice (ya know, the childhood basics), they say a 1/2 cup is usually good. This chart says that a 1/2 cup is the size of the front of your fist. That seems a little confusing, but I’ve also heard that it’s what you can cup in one hand. Another thing to note is that 1/2 cup is the adult serving size for most vegetables! 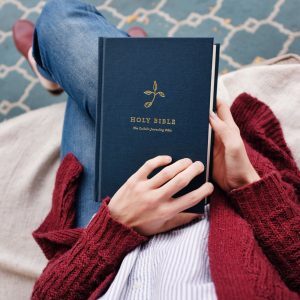 Kids need even less (thank goodness, right?). So, let’s take a look again at Karen’s family. Two adults, three small children and an infant on the way would, by my math, mean they could totally get away with making a 4-serving recipe and have a bit leftover. But it might also mean that she could make 12-16 oz of meat, 2 potatoes or 2 cups of rice, and a can of green beans to fill everyone up without making so much they’re drowning in leftovers. I have found that the trick to leftovers is making them something a) special and b) not optional. But what kind of magic does that entail? Just a fine combination of desperation and creativity. In our house, I call it “Leftovers Night.” Once a week, I pull out all of the leftover containers from the fridge, set them on the counter, and tell my family to GO TO IT. They can mix and match, have a little of this and a little of that, whatever floats their boat. Maybe that’s the night we (gasp!) eat with the TV on or they get to pick out a special plate or have a picnic on the floor. Another important key is to try to not serve the leftovers the very next night. Food, like anything else, loses its appeal if it’s forced down your throat night after night. So, I always try to have at least three different things to offer on Leftovers Night (even if one of those things is leftover Papa Johns…I didn’t say you had to cook every night, did I?). Once Leftovers Night is done, I pack anything I think I will eat for lunch back into the fridge and toss the rest. Well, Karen, I sure hope that helped even a little bit! You’re in the trenches of the food wars, that is for certain. If it makes you feel any better, my 13 year-old was a super picky eater as a little guy but now? Look out. Another thing to remember is that most kids (certain exceptionalities excluded) will eat if they are truly hungry. And if anyone has any other questions, feel free to leave a comment here, drop me an email, or post over on the Facebook page! We don’t call it leftover night, we call it a smorgasbord or buffet night !